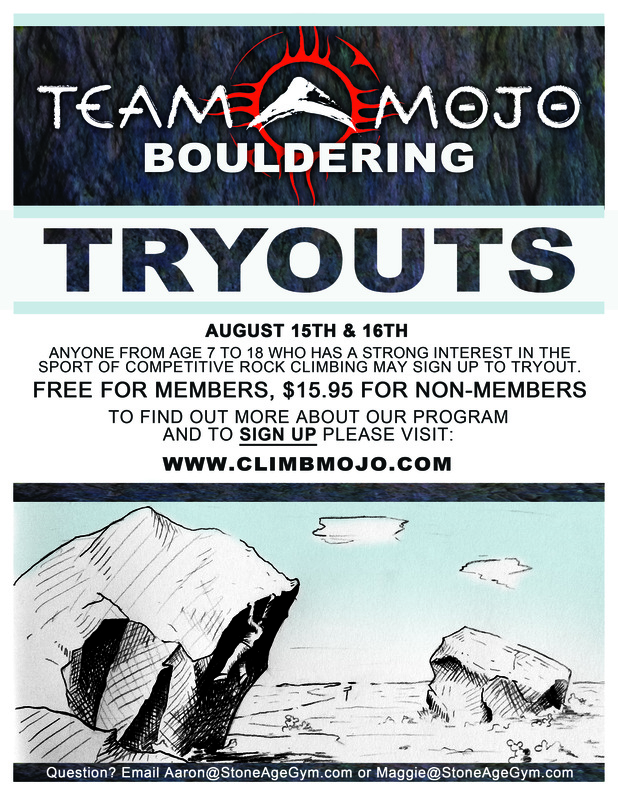 Team Mojo’s tryouts for the American Bouldering Series (ABS) season are soon! August 15th & 16th. 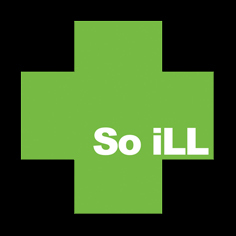 There are three sessions to choose from, 9 am to 10:30 am on Saturday and Sunday and 11:30 am to 1 pm on Saturday only. Registration is free for current gym members. Anyone without a membership will have to pay a day pass to tryout. The registration deadline is 24 hours before your booked session. Any late registration will include a $20 fee. There is a parent meeting during the first half hour of each session. This meeting is mandatory for new parents and optional for recently returned parents (if your child has been on Team Mojo before but not in the last 2 seasons, please attend the meeting). Please schedule your child at a time that allows you to attend the parent meeting. This tryout format is similar to tryouts in the past year. This involves more than just rock climbing. There will be multiple stations of different tasks such as exercising, problem solving, and discussion. We want to get to know you and let you get to know us. For any questions or concerns please email Aaron Stromberg at Aaron@StoneAgeGym.com or Maggie Kelly at Maggie@StoneAgeGym.com.